1. 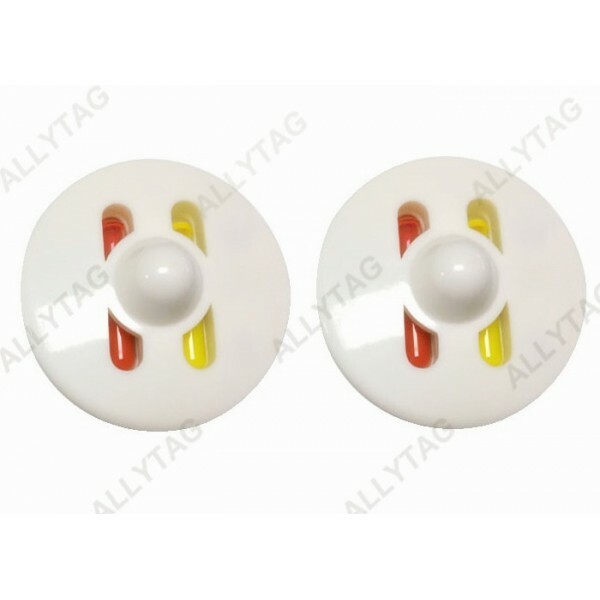 AM 58KHz Or RF 8.2MHz frequency is available, can work with AM or RF Eas security alarm system. 2. 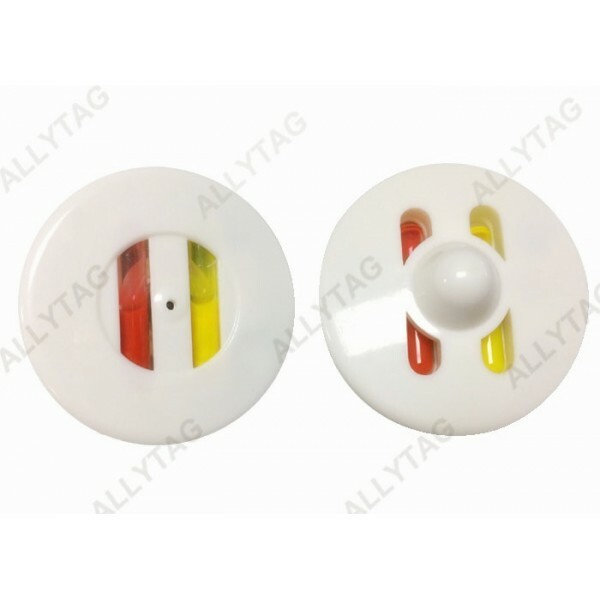 The security ink tag is of two inks, the ink can be broken if released by force instead of a magnet detacher, which can protect the items well as the theive can not sell or use the item again. 4. 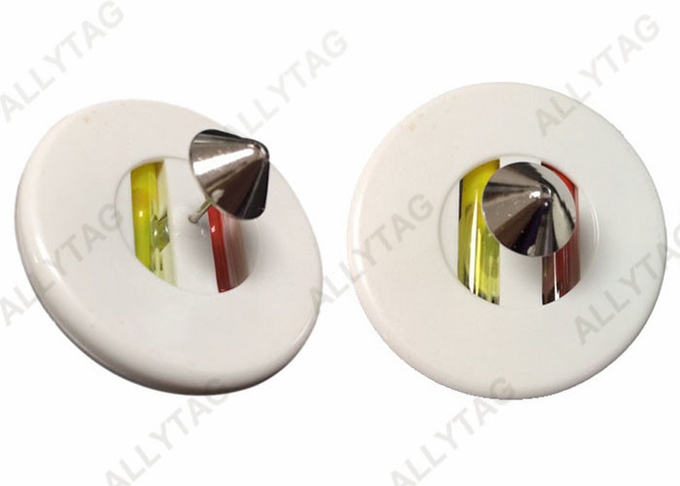 Compatible with any metal pin or same diameter plastic pin, which is of nice looking and warning reminder. 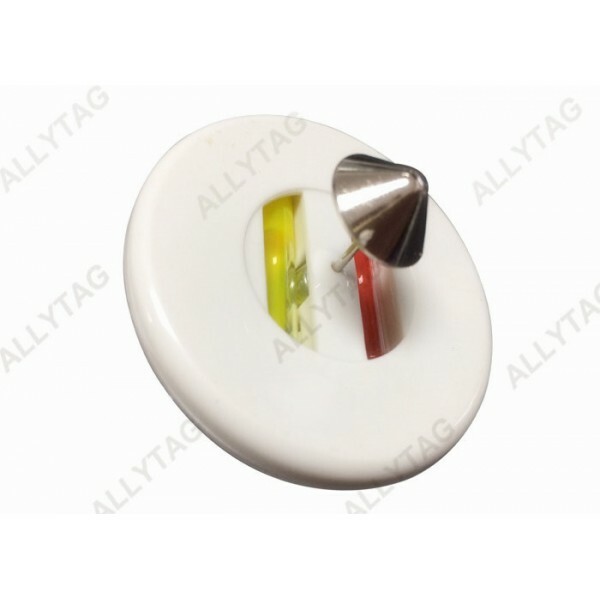 Supermarket, retail store, clothing shop, apparel store, garment store and so on.